If you didn’t already know, we are musicans at heart. Robin is a fairly accomplished ukulele enthusiast while Jim is a wizard on the guitar! For us, there is nothing more fun than playing the uke and guitar while in camp. If you’re not a musician, we encourage you to try the uke. It is easy to play and so much fun to learn. You can’t be unhappy when you’re playing a uke! - it’s the “instrument of peace”! 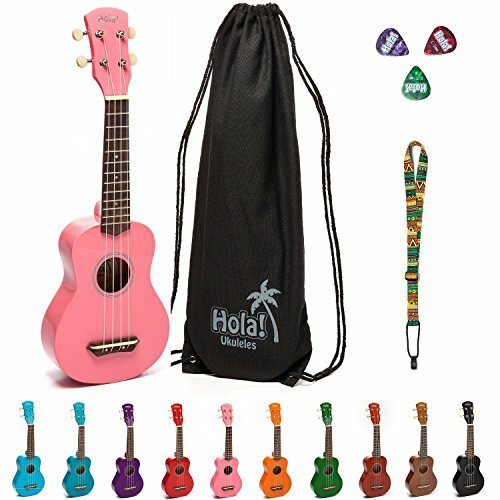 These little ukes are perfect for a beginner. Lightweight with a narrow fingerboard makes them easy to play. I bought one for each of my grand kids! These are not toys but simply made wooden instruments that give a good sound. Add Aquila soprano strings and you are good to go! What a pretty uke! This was my first Tenor uke - a little larger than the soprano. You can string it with high or low G-string depending on the sound you prefer. I used the Low G tuning for learning solo pieces. Nice sound and easy to play. 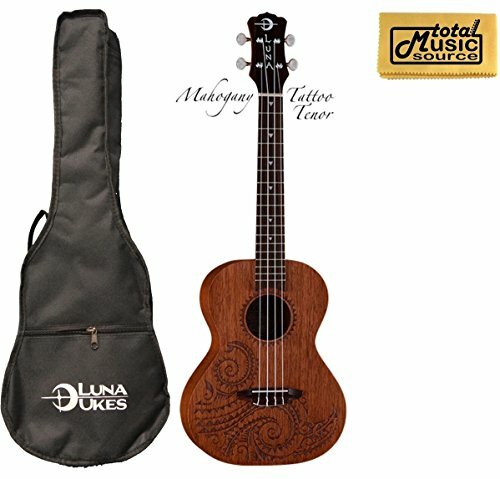 Beautiful mango wood tenor uke with a long neck. 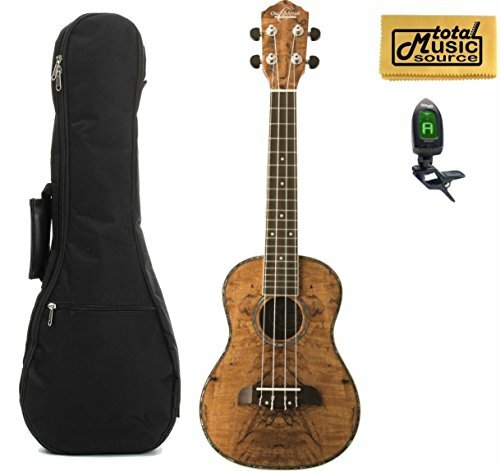 I purchased this as my “next level” uke and enjoyed the slim neck and great tone. Put some Aquila Super Nylgut strings with a Low G and it sounds pretty sweet!